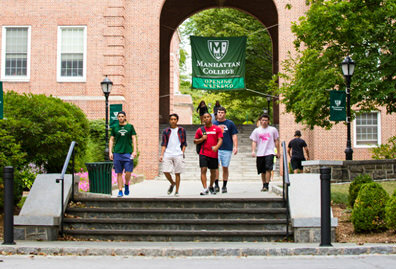 The Senior Class gift is a long-standing tradition at Manhattan College, and the first chance for graduating seniors to collectively leave a legacy on campus. 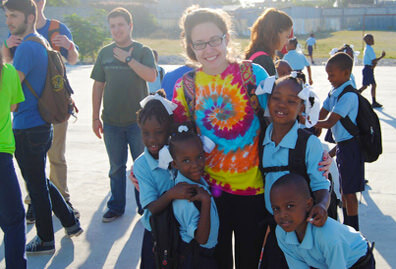 Your gift will help other students who follow in your footsteps. Participation matters, and your Senior Class Gift will illustrate the importance of philanthropy. 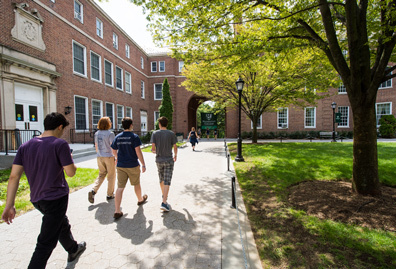 Years of Jaspers before you have honored this tradition and made a lasting, tangible contribution to the campus environment. 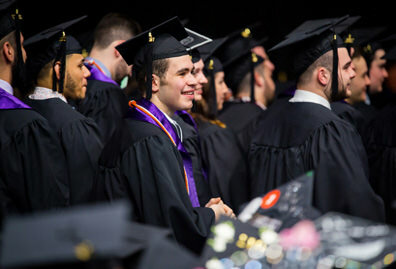 If you received any form of financial assistance from the College, you likely benefited from the gifts of others...why not give something back to help more Jaspers? 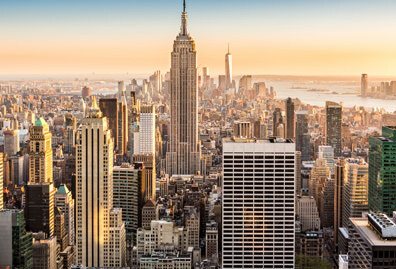 The stronger Manhattan College is, the more your degree is worth! Give via major credit card: make your gift online and follow the steps to contribute to the Senior Class Gift. If you prefer, you can submit a gift form and send your credit card gift in the mail. Give via check: download and complete the gift form and send along with your check by mail. 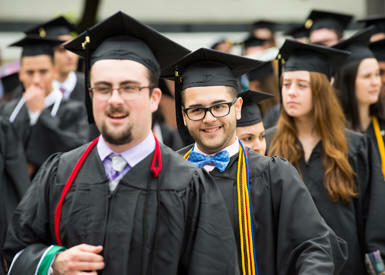 Please make checks payable to Manhattan College and indicate your graduation year in the note section.